AAA DUCT CLEANING PROVIDES SERVICE AGREEMENTS FOR CUSTOMERS INTERESTED IN HAVING THEIR AIR CONDITIONING SYSTEM MAINTAINED. WHAT ARE THE BENEFITS OF NEW AC SYSTEM INSTALLATION? 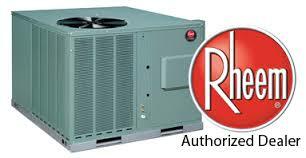 There are many benefits to installing a new heating and air-conditioning system instead of continuing to use and repair your older HVAC system San Antonio. With the implementation of new government energy efficiency standards HVAC manufacturers have produced and manufactured a more efficient and reliable HVAC system. 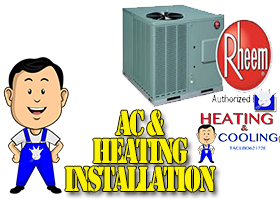 In addition to energy efficiency new HVAC systems installed by AAA Duct Cleaning also come with a warranty that covers most of your heating and air-conditioning system San Antonio. Furthermore, with the installation of a more energy-efficient heating and air-conditioning system costly AC repairs San Antonio are a thing of the past with extended warranties available ranging up to Ten years.